Aristocrat Leisure Limited is a company developing and manufacturing pokie machines that are used in brick & mortar casinos across the world. It’s currently the second largest company in this niche, behind IGT. 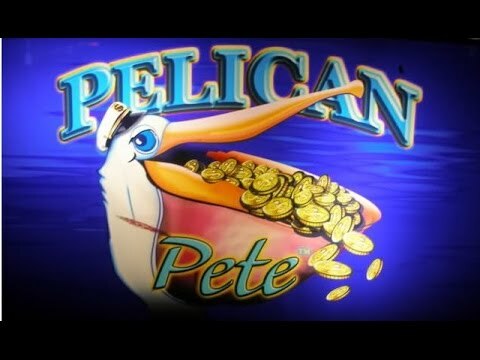 The company is publicly traded since 1996 and has now stepped into the online gaming industry, recreating most of their popular titles into pokies playable on your computer. 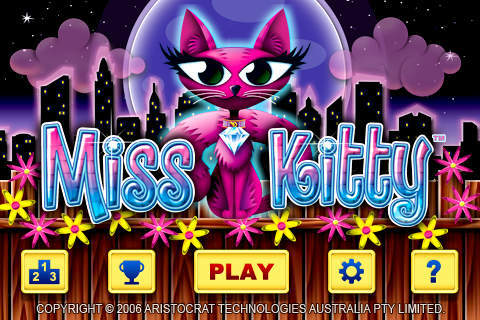 Due to legal circumstances, players from Australia are unable to play Aristocrat pokies online, but New Zealanders are free to do so. 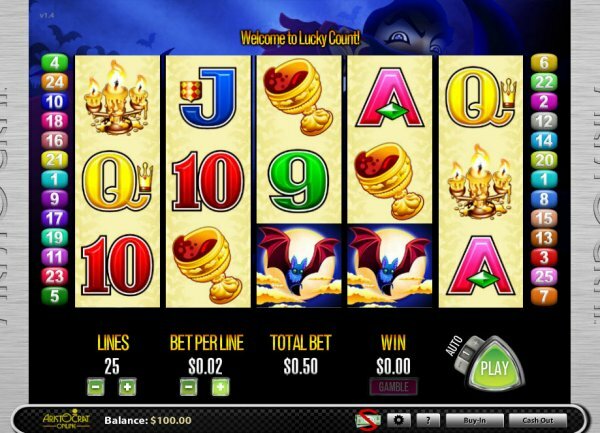 If you are an Aussie and would like to play pokie games online with a similar vibe to these, check out IGT or WMS pokies, both of whom are widespread across many online casinos, such as Guts Casino. 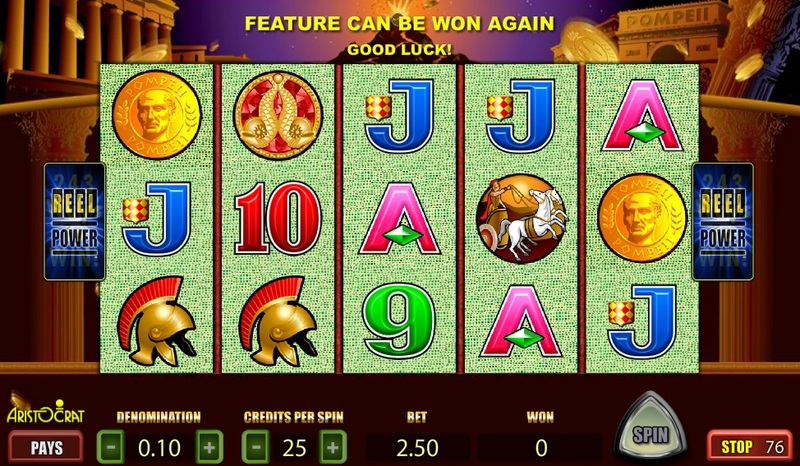 Queen of The Nile – pokie with a similar vibe to IGT’s popular game titled Cleopatra. It’s a low variance game that is the opposite of volatile, which might be the main reason behind its popularity. Trigger 15 free spins with a multiplier of up to x3. 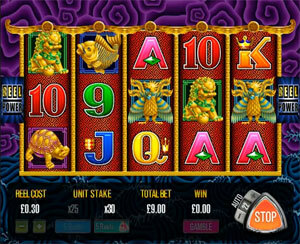 50 Dragons – one of the few Aristocrat pokies available for play on mobile devices. 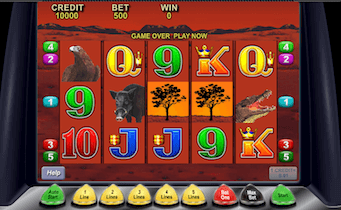 It’s a 5 reel, 50 pay-line game offering a chance to trigger and re-trigger free spins that come with additional wild symbols. Nothing exceptional, but players seem to love this game! 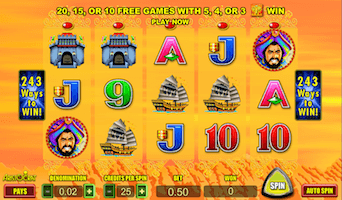 Geisha – pokie with an Asian theme and 20 pay-lines. 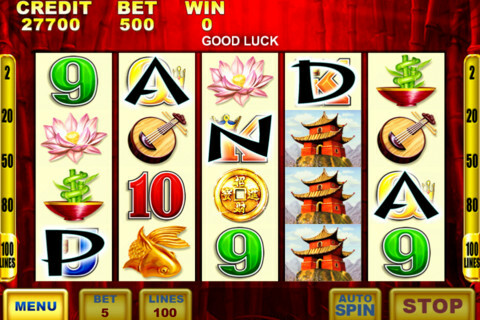 The two main features that you’ll find interesting are x2 multiplier on all wins when a wild geisha symbol is a part of that and 15 free spins that come with x3 multipliers on all wins. These seem to be available at most Aristocrat powered pokie games. Wolf Moon – one of the latest and most innovative online pokies ever created by Aristocrat. 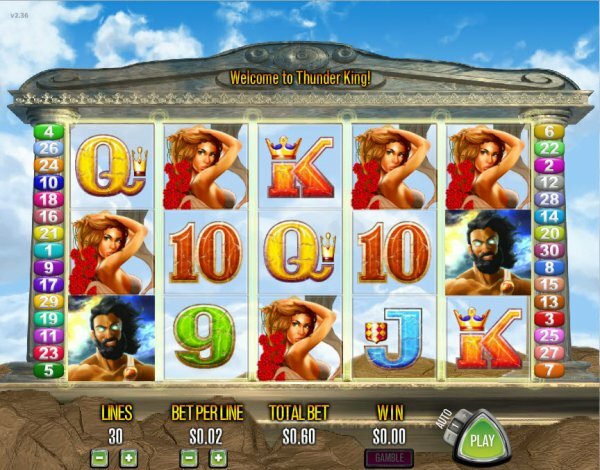 It’s an unusually modern game with 6 reels and offers you to trigger up to 40 free spins. There also is an additional “reel power” feature that has potential of creating some massive wins. Truth be told, this has to be one of the best games Aristocrat has ever created. 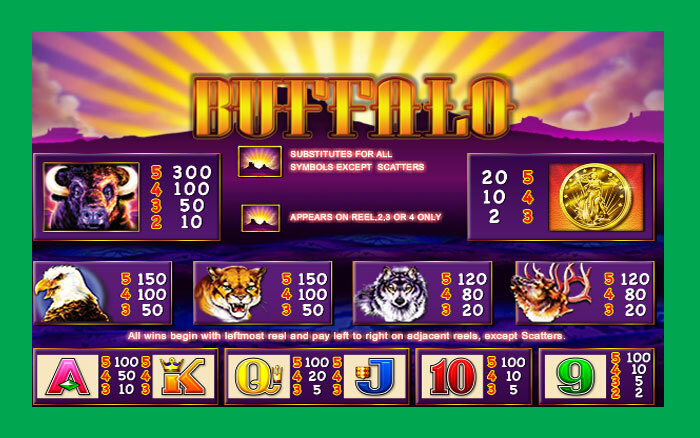 Buffalo – if you’re looking for hit or miss pokie games that can potentially award huge payouts, this is one of them. The main way to do that is by triggering the free spins feature. Three scatters will result in 8 free rounds, four will award 15 while five scatters will give you 20 free spins to play out. The best thing about these are the multipliers that can reach as much as x27 – yes, twenty seven times your original wager! 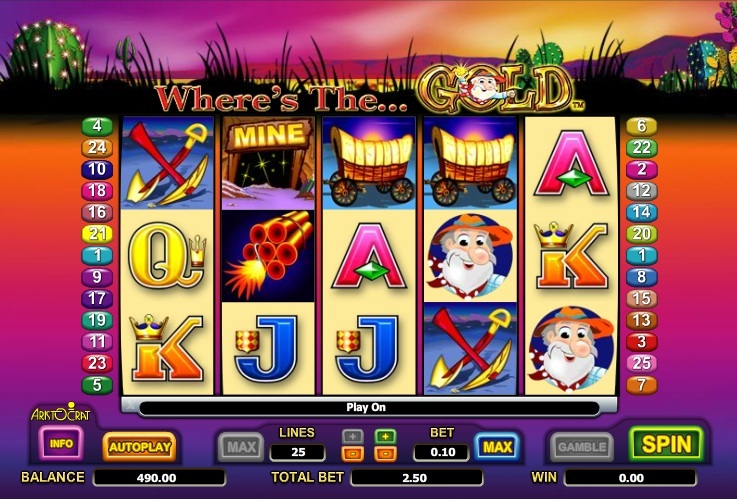 Where’s The Gold – this game was actually created by Next Generation Gaming through a partnership with Aristocrat. It’s themed around a classic gold hunter theme, offers 25 pay-lines to play on and a free spins feature with additional wild symbols popping up. While Aristocrat pokies are dominant at land based casinos, their online presence is fairly weak compared to companies that dominate this market. When it comes to mobile compatibility, which adds up to as much as 30% of total game-play occurring on the Internet, Aristocrat pokies are somewhat disappointing. Only a few of their games are compatible and given that it’s 2015, we can hardly see how that will help them. With all due respect to the second largest manufacturing company of gaming machines, Aristocrat can’t keep up with the evolution of online pokies. Their games lack unique features that would distinguishing them against other providers. I have yet to play an online pokies of theirs that would get me as excited, as Starburst or Twin Spin does. Unless they step up their game a couple of levels in the next couple of years, their marketshare and influence in the online gaming world will be minimal.